THE WASHINGTON POST - A powerful op-ed from Bernard Goldstein, dean emeritus and former head of the EPA's Office of Research and Development under Ronald Reagan. "I would have resigned either position had the agency’s overall advisory processes been subject to its current destructive alterations." 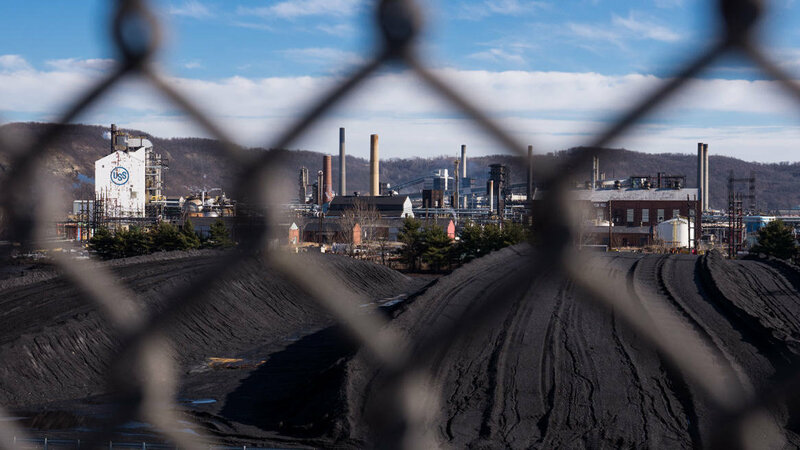 WESA FM - It’s been more than three months since a fire at U.S. Steel’s Clairton Coke Works significantly increased emissions of sulfur dioxide, and Mon Valley residents say it's still affecting their quality of life. On the debut of a new occasional series, "Moment of Science," 90.5 WESA’s Liz Reid talked with EOH's Jim Fabisiak about how sulfur dioxide affects the human body. Shaina Stacy (EOH '15), a postdoctoral scholar in the Department of Epidemiology, received the Scholar-in-Training Award from the American Association for Cancer Research for her work Early Life Risk Factors and Childhood Cancer Risk. The award supports travel to the AACR annual meeting in Atlanta. While important in the treatment of the common and often life-long respiratory disease, corticosteroids aren't without side effects and for some patients, the treatment just isn't as effective. 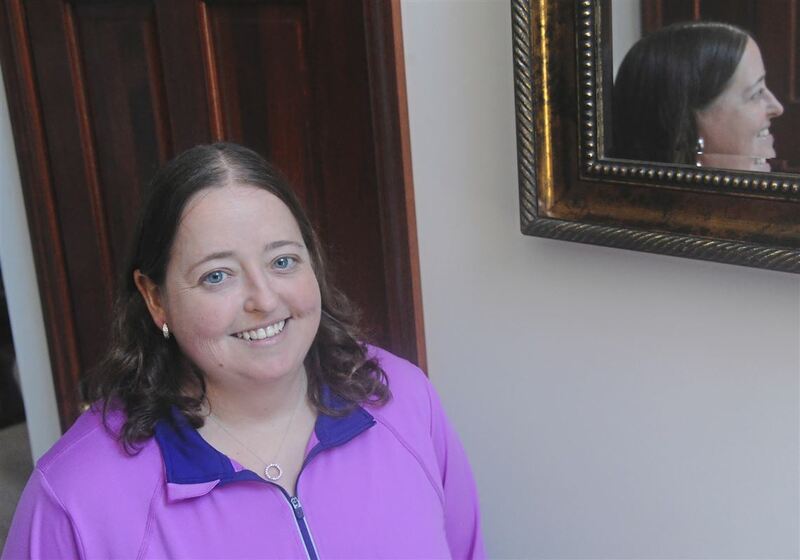 EOH Chair Sally Wenzel and colleagues used a machine learning algorithm and identified variables that allowed them to cluster patients based on response. EARTH.COM NEWS - EOH's Bernard Goldstein told the Wall Street Journal that the report shows that the Trump administration is challenging the EPA's long-held standard approaches to science. ENVIRONMENTAL HEALTH NEWS - Around one in three Americans gets a cancer diagnosis during their lifetime. "If someone chooses to smoke, most of the risk will only impact them," said James Fabisiak. "When we think about air pollution, on the other hand, the risk is smaller than smoking but that risk is now distributed over a much wider segment of the population." Travis Lear (EOH '20) has been awarded an F31 predoctoral fellowship from the NHLBI. 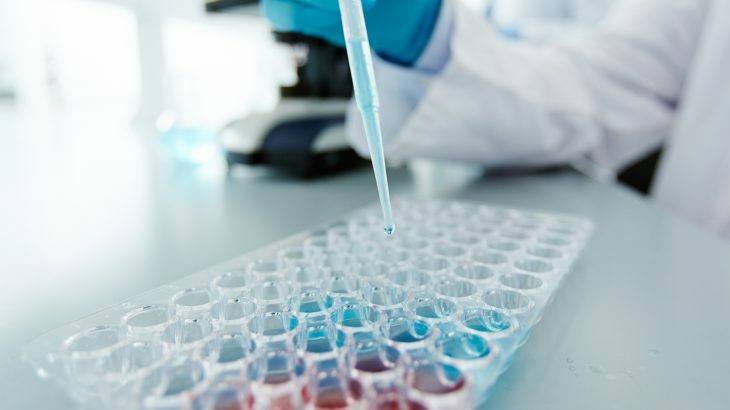 His project will focus on the molecular mechanisms of dysregulated inflammation in the lung, which is the cause of several lung diseases and a major cause of morbidity and mortality in critically-ill patients.